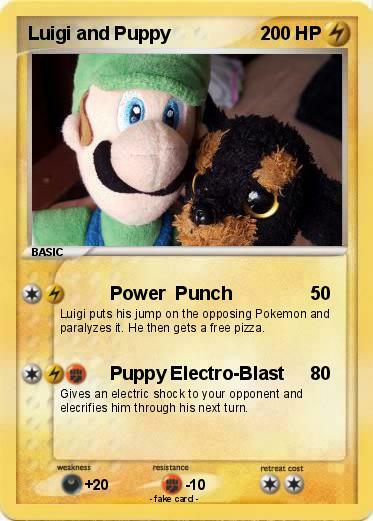 Luigi puts his jump on the opposing Pokemon and paralyzes it. He then gets a free pizza. Gives an electric shock to your opponent and elecrifies him through his next turn.